Many businesses and experts have realized the advantages of having a strong online presence. As the online marketing scene evolved so did the practices people had to work on to get ahead. SEO has always been a crucial marketing discipline and it remains strong today. It’s the best way to increase your SERPs and gain lots of valuable organic traffic. However, everyone does SEO now, making it difficult to compete for valuable keywords. One of the most important SEO tactics that will get you the edge you need to outrank your competitors in the SERPs is link building. However, link building is not only about having the technical skills to create good links. This method is a combination of content marketing, old-school marketing knowledge, sales, and even physiology. Today we are going to introduce you to five ways to improve link building and outrank your competition. Get links to and from related sites. Avoid sites that only publish guest posts and don’t have any content of their own. Avoid creating posts with exact match anchor texts. Ensure that the links are leading people to relevant posts/pages. If you want to go deeper, read my article on How to choose a website for guest blogging. Many marketers are still able to get a lot of success with guest posting if they don’t do them in a spammy way. Resource pages are the backlink heaven. This is where linking to other similar organizations which might be relevant to your visitors is completely acceptable and welcomed. 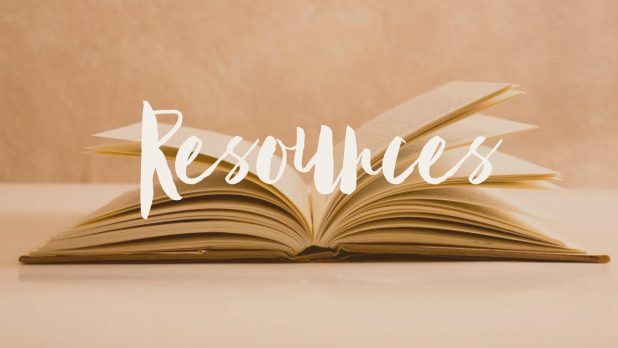 These pages are sources of information where you can give your visitors directions to services, businesses, blogs, organizations, and “resources” that they might have interest in. It’s essential to ensure that the information you provide is relevant to your target audience and that you don’t simply spam outbound links to pages that are willing to do the same in return for you. Instead, focus on organizations and people you truly have respect for and that might be able to help your audience in any way. Testimonials might not be as visually appealing as infographics but they are a trusted source that can also be used for building links. Unlike a resource page that is very static, testimonials and even reviews can be a constant source of fresh content. With consistent quality reviews, you will send out clear signals that your page is being updated. This means that it will get crawled over and over again. In the crawling process, your links will be checked as well. However, these are not just empty links, as testimonials give credibility and offer real, insightful information about a brand. At the same time, creating a testimonials page will suit your customers as well, since they’ll be able to link to their websites or simply get more mentions online. A lot of brands struggle with showing their real voice and engaging in real conversations. One of the last standing bastions where professionals and organizations can talk to people who have similar interests are forums. 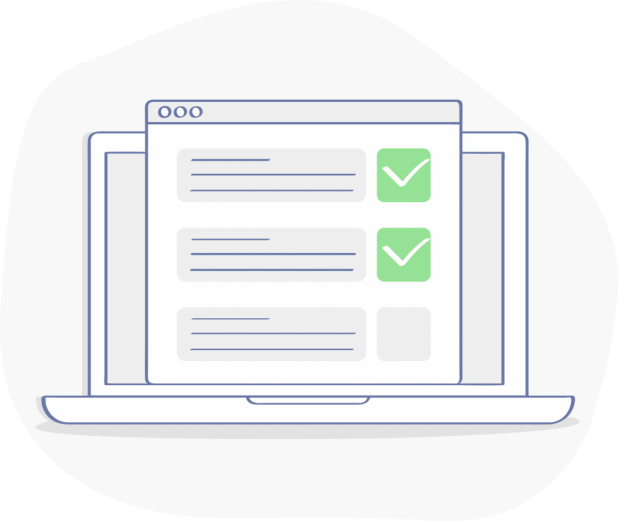 All forums ask their members to create profiles that contain relevant information about themselves and this includes links. Even though these links don’t offer a lot of value, there is an opportunity to create value through your membership. By appearing in discussions and Q&A sections at forums, people will engage with your posts and with your link as well. You will get natural mentions that will further increase the value of your presence and you might even get linked. At the same time, this is a great opportunity to show your expertise, offer non-promotional comments, and tap into your target audience to learn more about their issues, preferences, and potential solutions. You can even research your competition and see where they are active so that you can also get in on the action. The content to which a link is leading is removed. Sites change their URL addresses. The address holds different content. Whatever the case, you cannot allow these links to stay like that, as they will start damaging your ranking efforts rather than helping them. Use an SEO tool such as Ahrefs, or whichever you are using, to check all the links on your site. 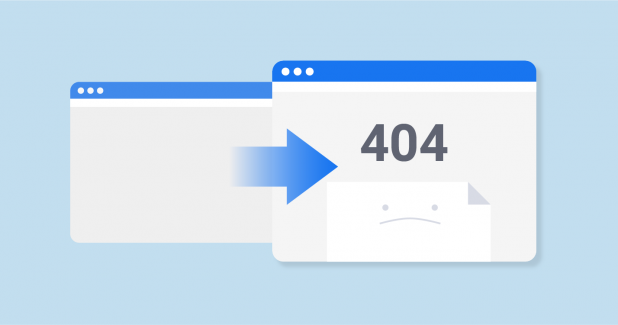 You should also check those leading to your site and create a list of broken links so that you can start fixing them one at a time. Links are essential in SEO and search results. You need to have a consistent strategy and work on it as often as you can. 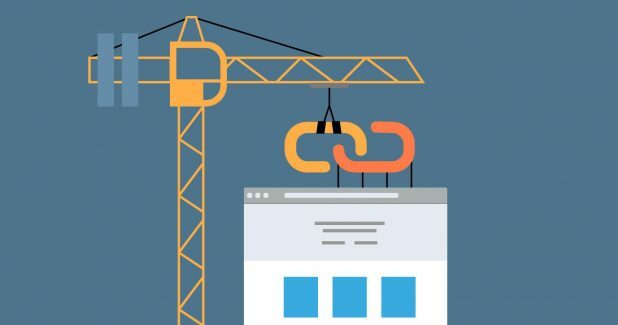 Make sure that you use these five ways of building links that we mentioned and include them in your strategy to beat your competition and rise to the top.